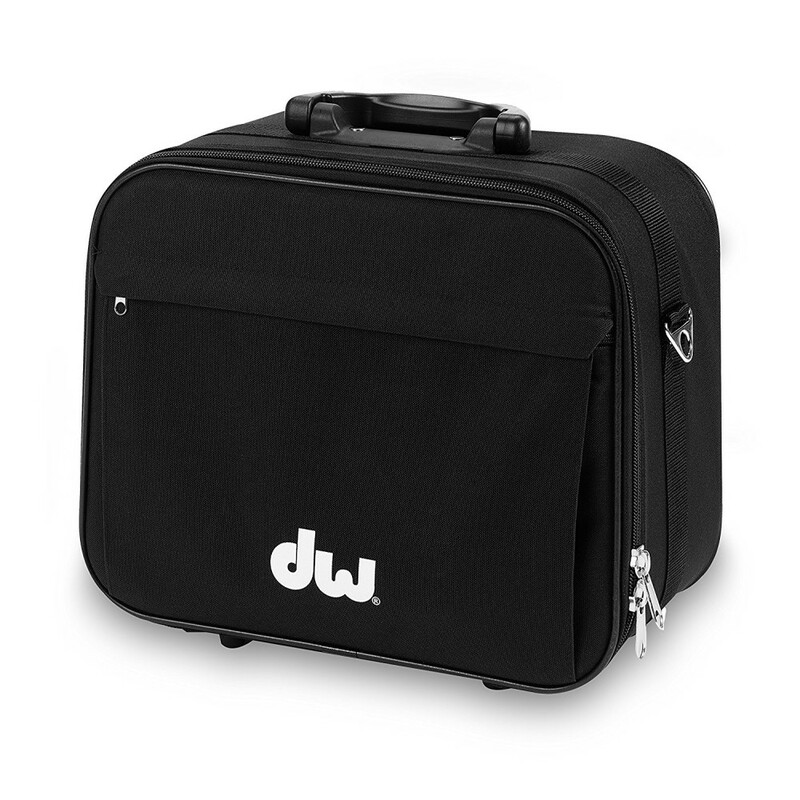 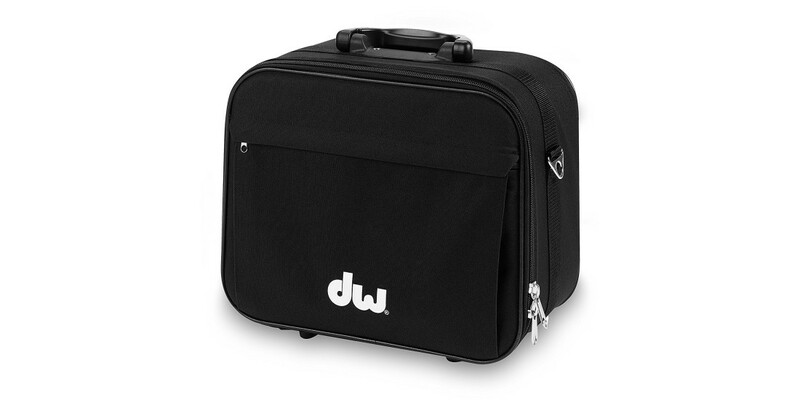 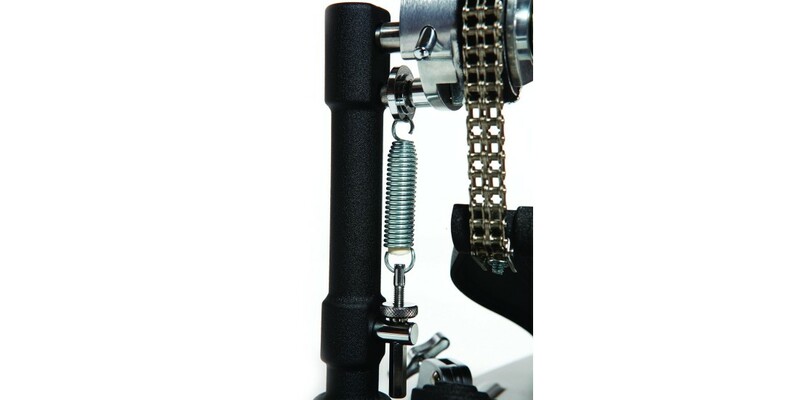 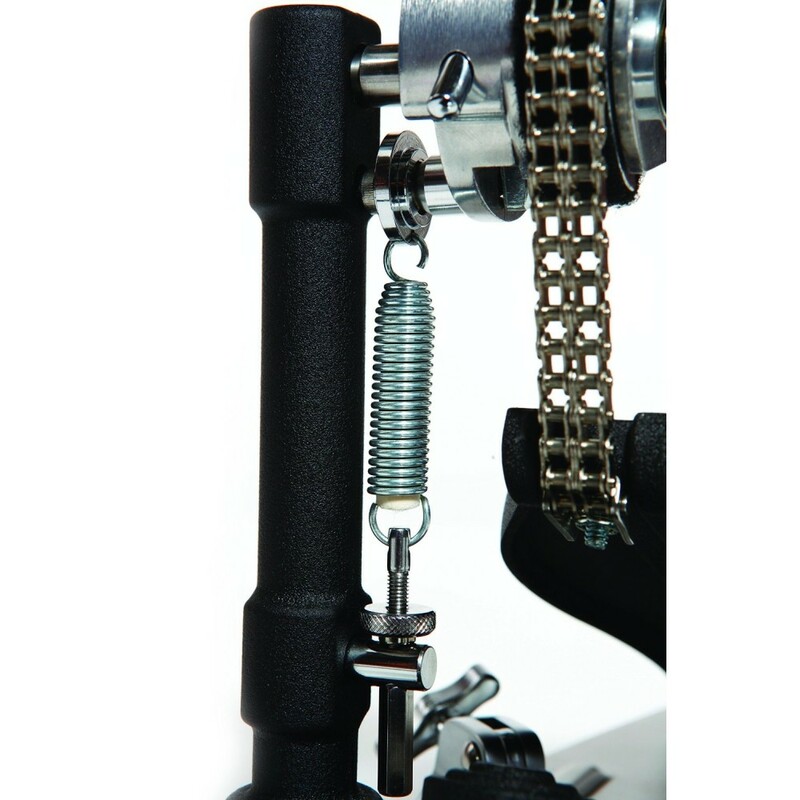 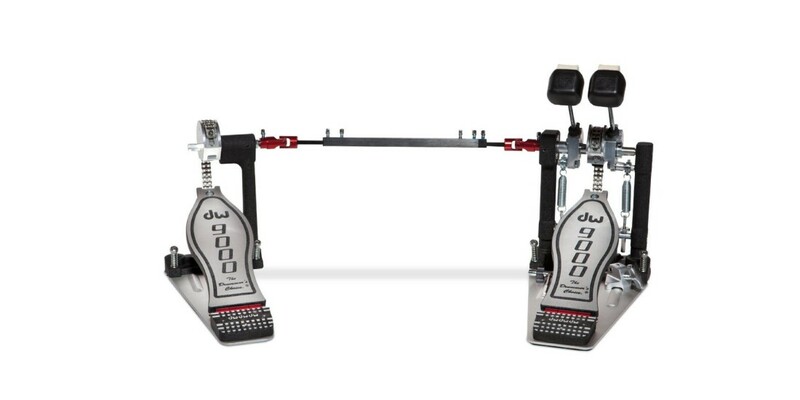 DW 9000 Pedals offer drummers an unequaled combination of speed, feel and power. 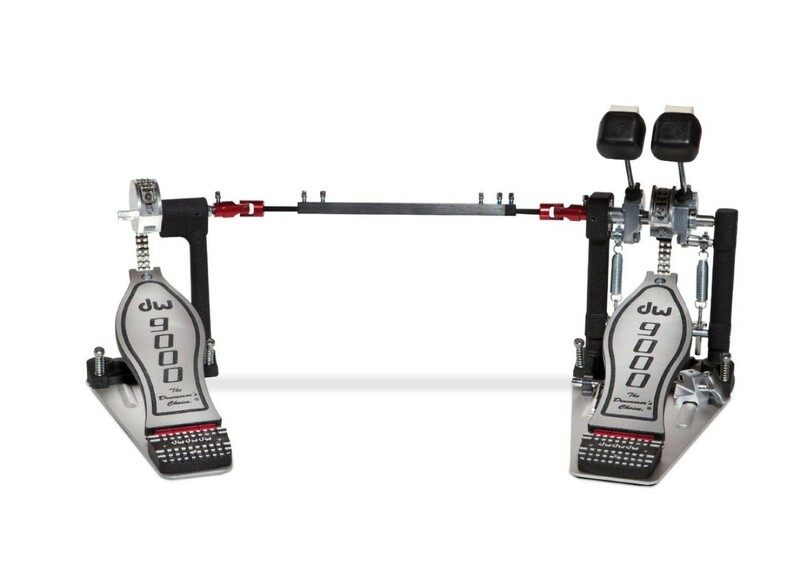 Since their inception, 9000 Series pedals with Floating Rotor and Infinitely Adjustable Cam technology have given players the flexibility and versatility to take their footwork to the next level. 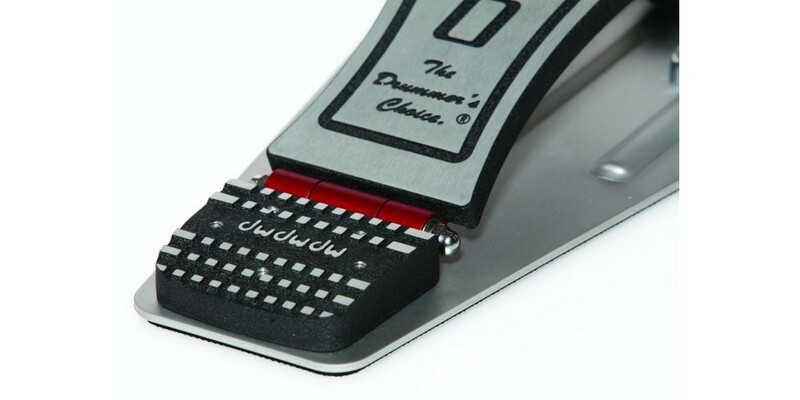 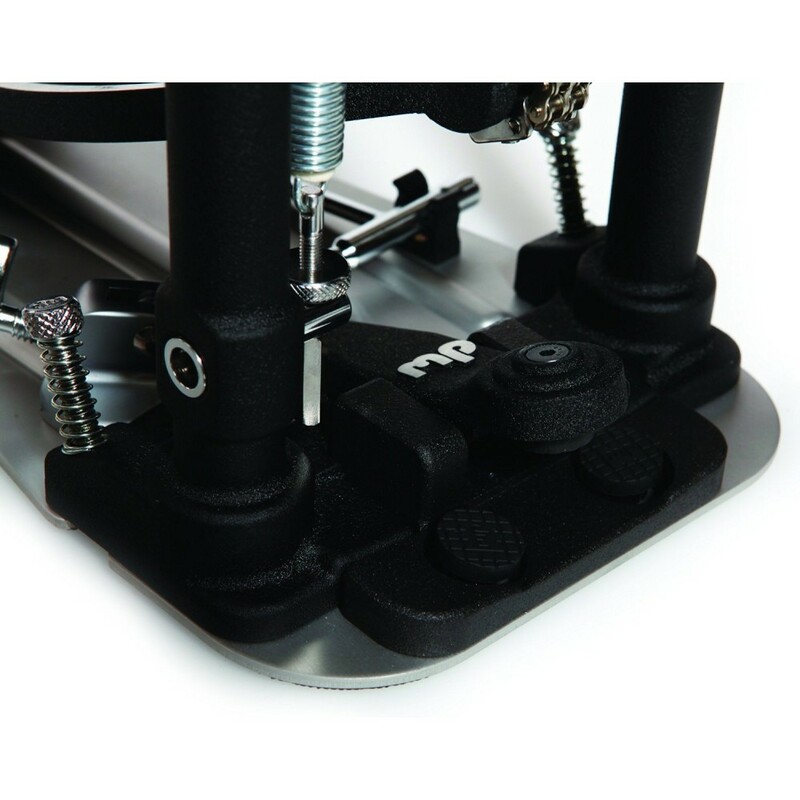 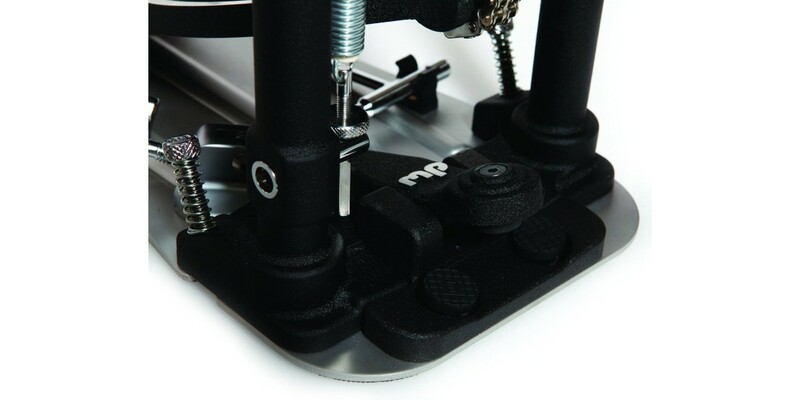 The DWCP9002 now feature The all-new Tri-Pivot Toe Clamp System and Non-Slip Rubber Grip Base Plate for increased stability and a stronger connection between the drummer and kick drum. 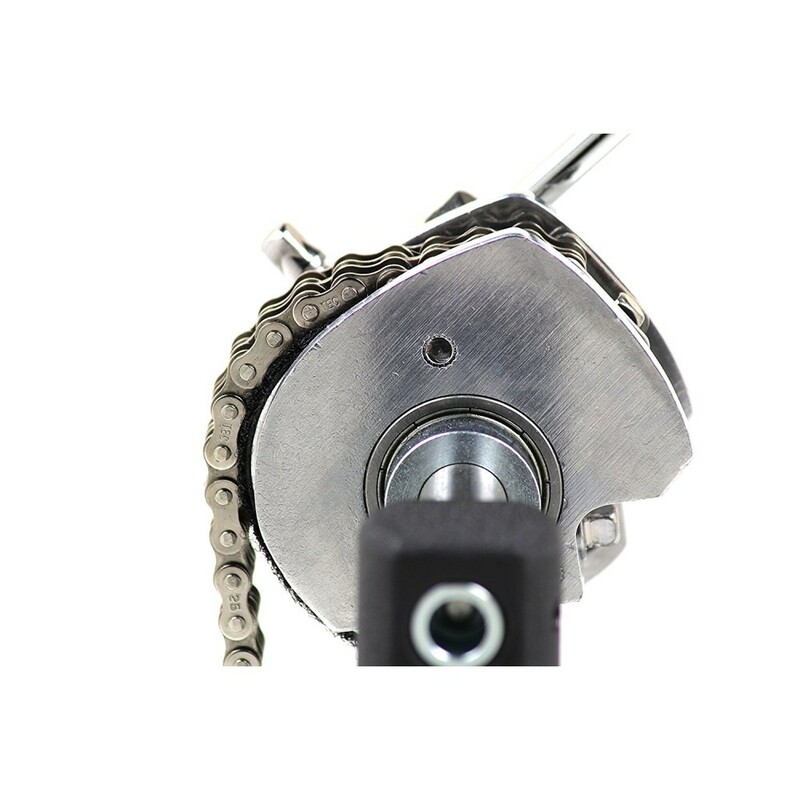 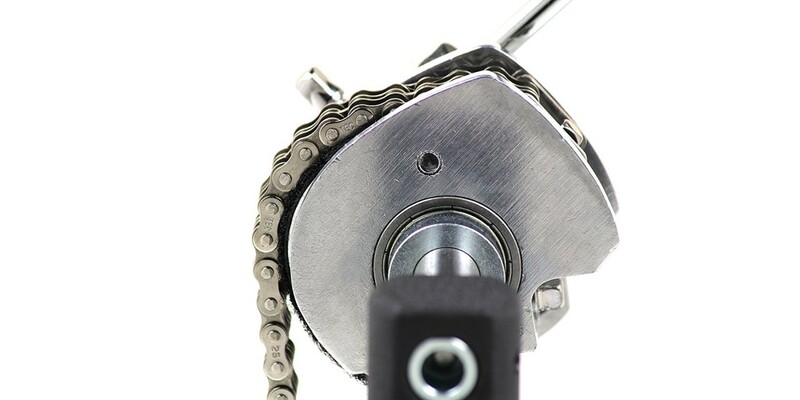 In addition, Dw added an EZ Adjust Cam to allow drummers to switch from Accelerator to Turbo-style sprockets, or anywhere in between, in no time! 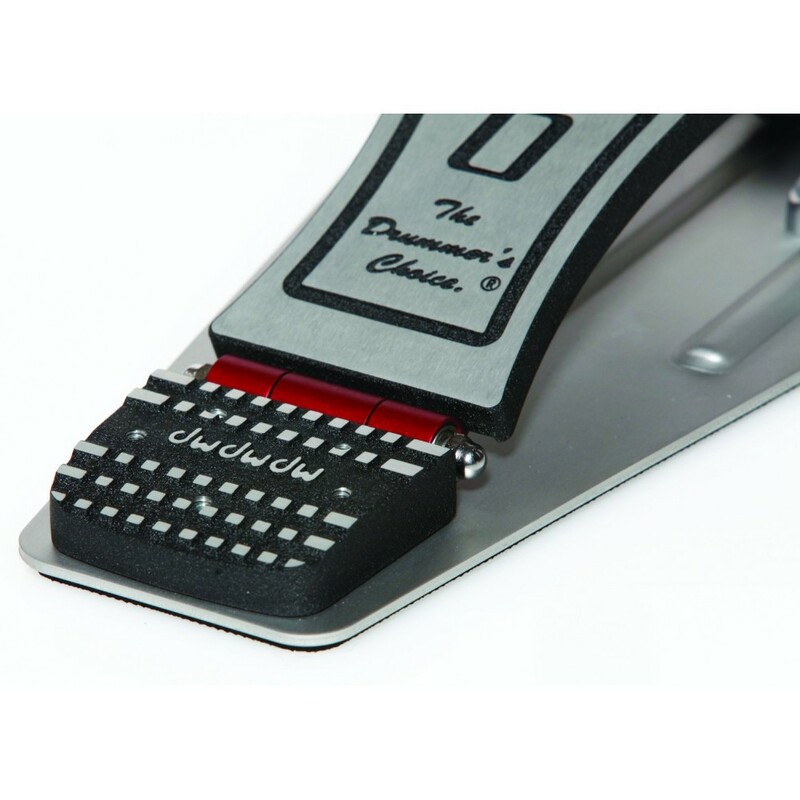 The same unmistakable feel, playability and artist-approved features, only better.